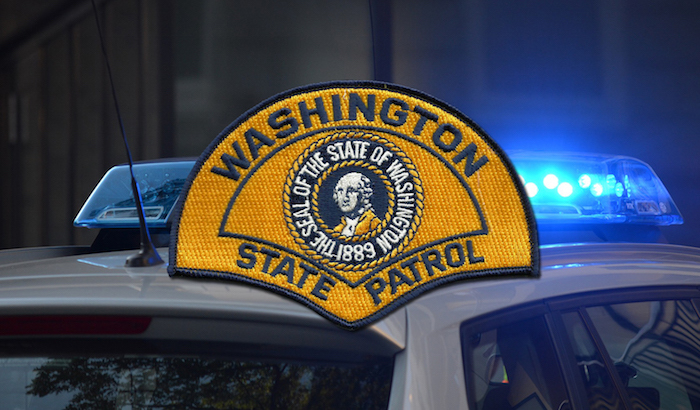 Impaired driving may have been the cause of a fatal collision on State Route 6 outside of Raymond on Sunday morning, according to the Washington State Patrol. The incident occurred just after 2 a.m. on SR 6, between Menlo and Lebam. Police say a Toyota Tacoma driven by a 38-year-old Chehalis man was heading east on SR 6. In the opposite direction was a Mercury Cougar driven by a 49-year-old Raymond man. As the vehicles neared each other, the Tacoma crossed the center line and hit the Mercury head-on. The driver of the Mercury was killed. Police say that drugs or alcohol were involved, but the official cause and possible charges are pending. Washington state law allows people who are injured by drunk drivers or who lose family members in DUI incidents to be paid damages through personal injury and wrongful death claims. Because Washington does not allow for punitive damages in the event of a DUI accident, the civil justice system is the only means to making a financial recovery. If you have been injured or a loved one has been killed in an accident caused by an impaired driver, the experienced attorneys at Davis Law Group can help. Drivers that get behind the wheel after drinking should be held financially responsible for the damage they cause, including the physical, emotional and financial harm inflicted. Our attorneys will thoroughly investigate the accident, collect all available evidence, interview witnesses, examine police reports, work with experts and negotiate with the insurance companies on your behalf. Your only responsibility is to rest and recover. For a free case evaluation with a Davis Law Group attorney, call (206) 727-4000, use the chat feature below or fill out the form on this page. We operate on a contingency fee basis, meaning you owe nothing upfront if you choose to hire us.